Where can I find a reliable mechanic near me in Torquay? Look no further than Barton Garage Services. We are based in Torquay and offer first-class services to all customers in our RAC approved workshop. You can rely on our experienced staff to handle all types of vehicle repair and servicing. 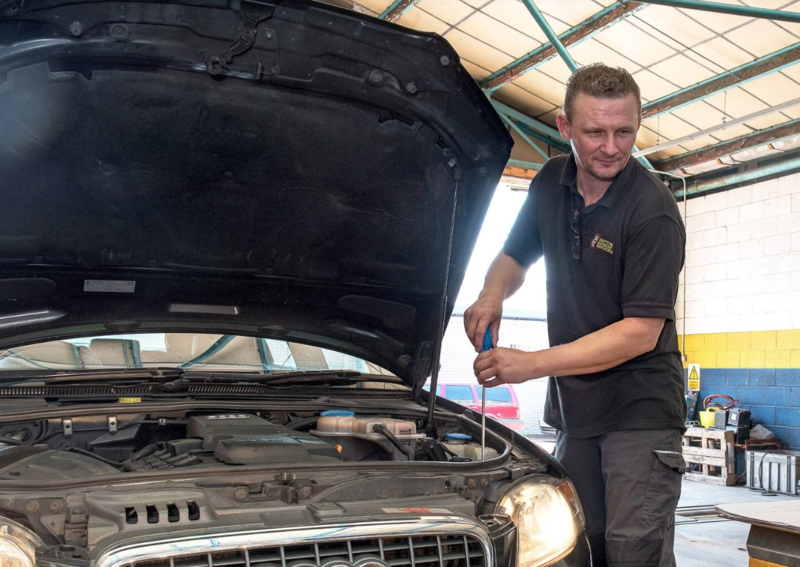 From general repairs and inspections to MOT testing, we offer a complete range of garage services. Contact us today to book your repair or service at the best rates.